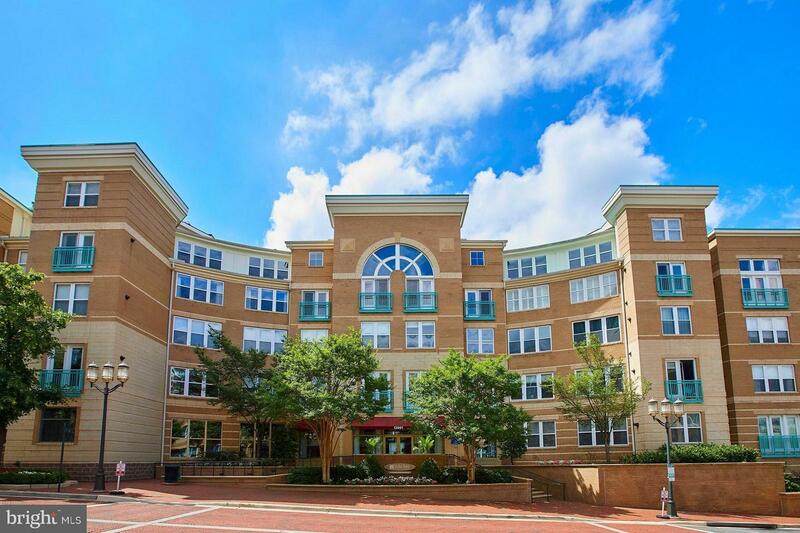 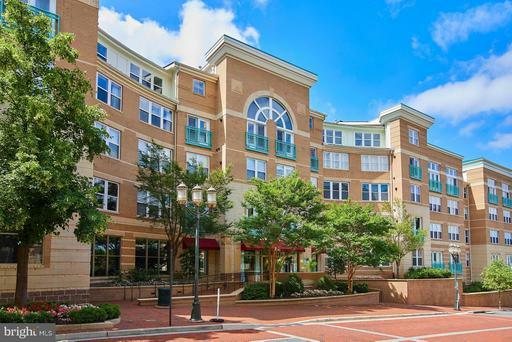 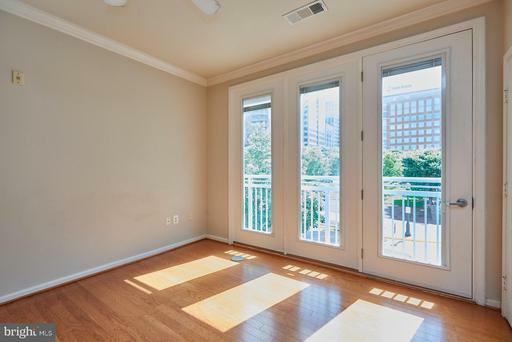 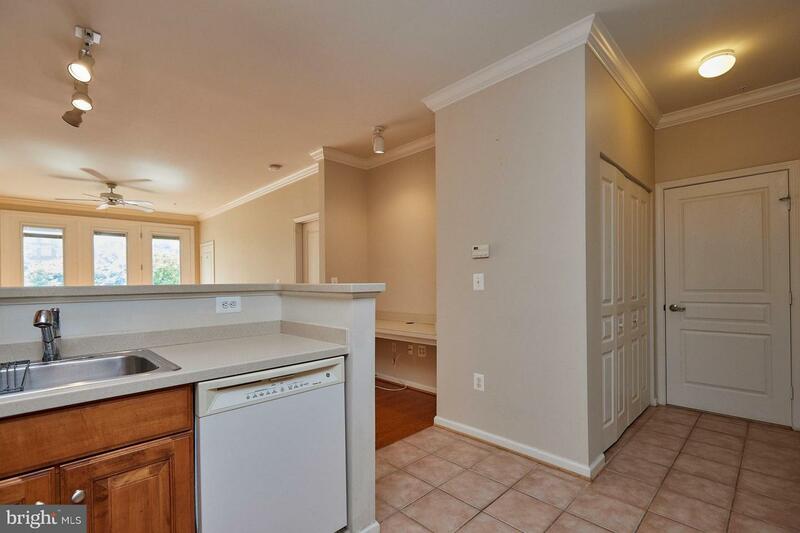 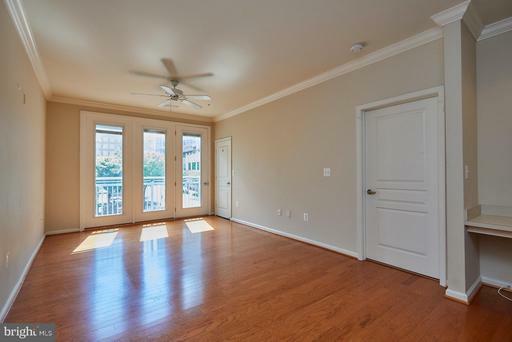 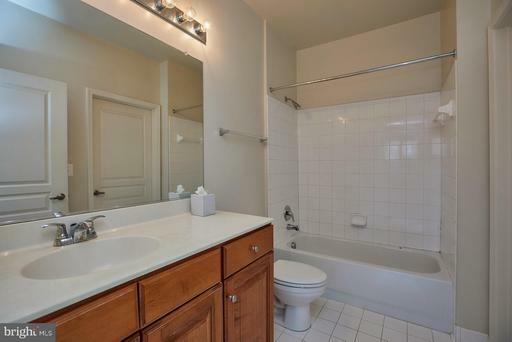 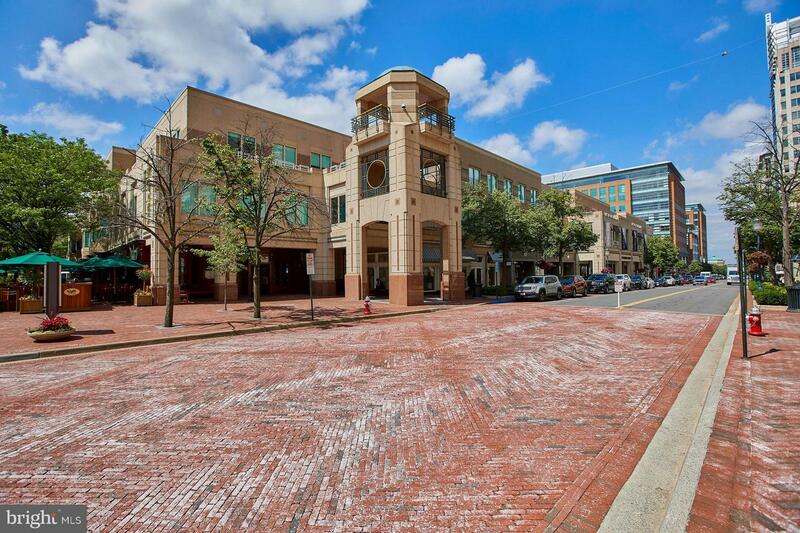 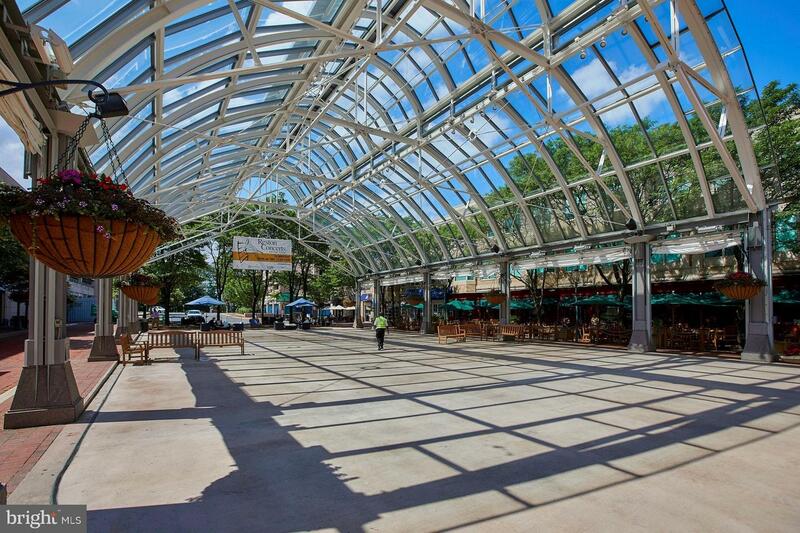 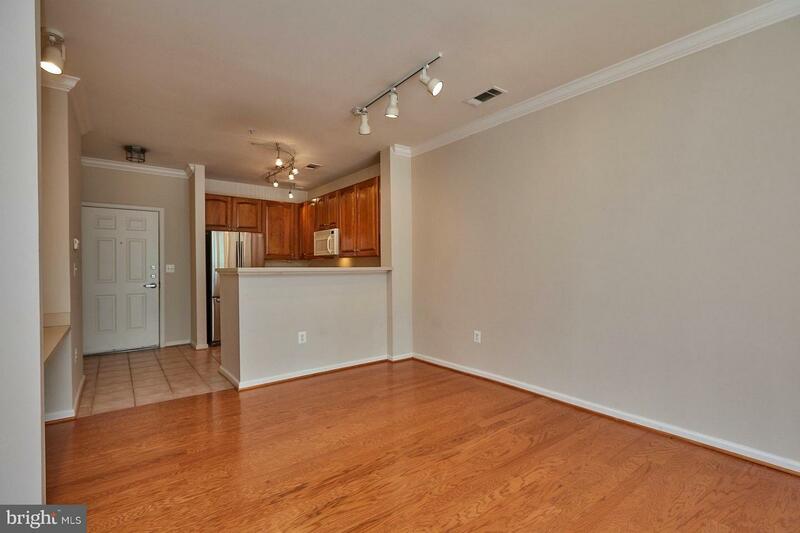 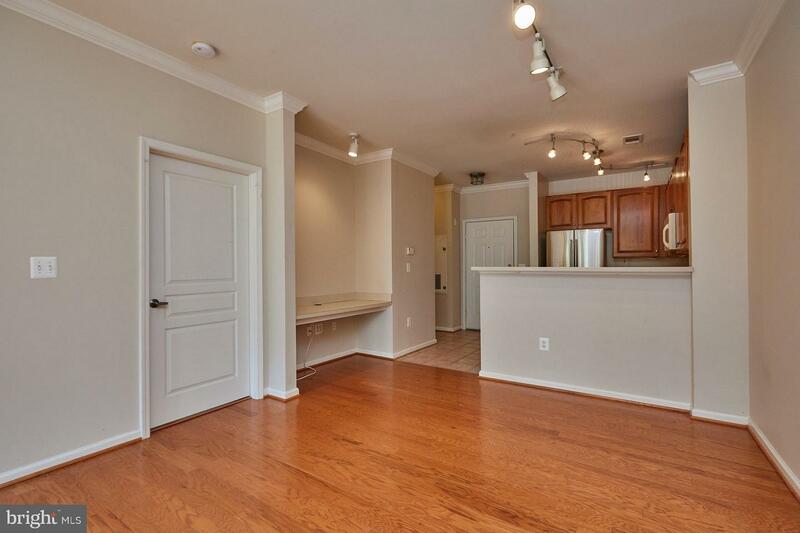 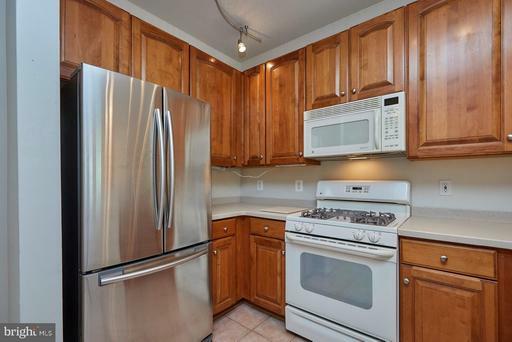 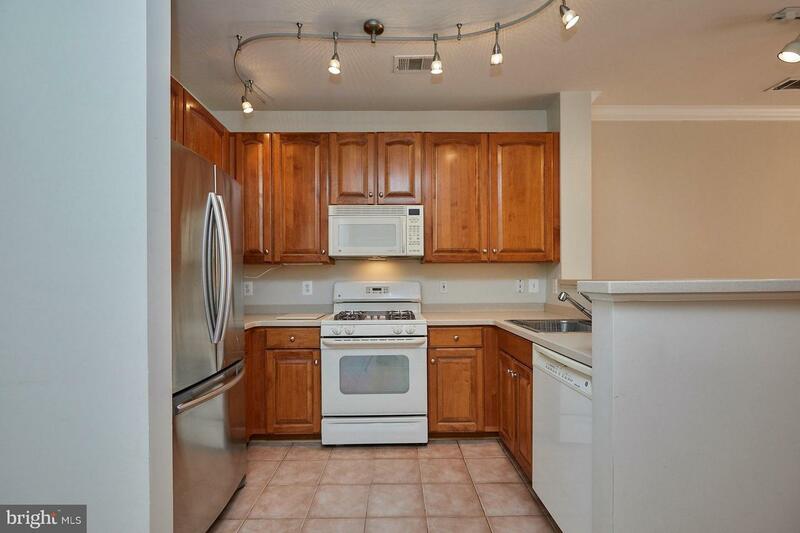 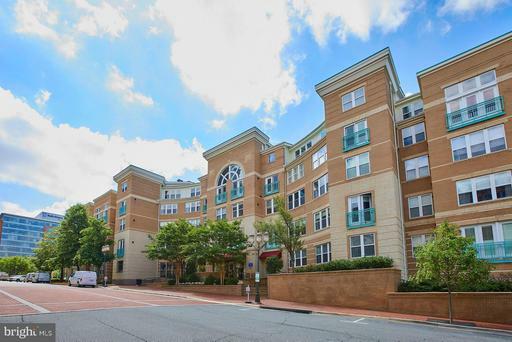 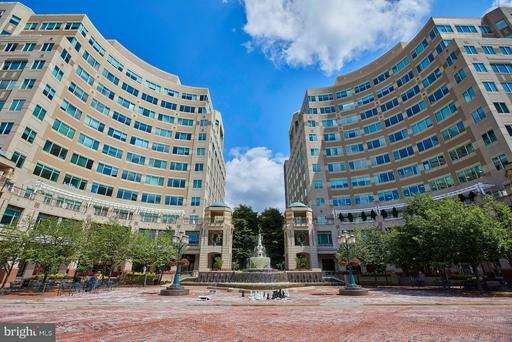 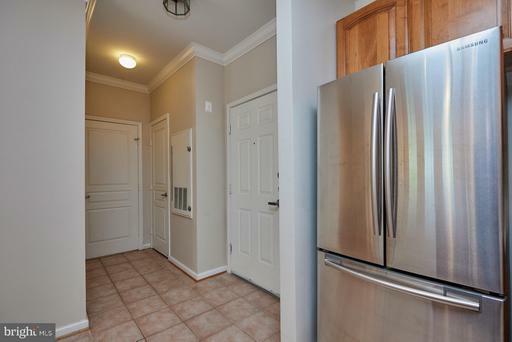 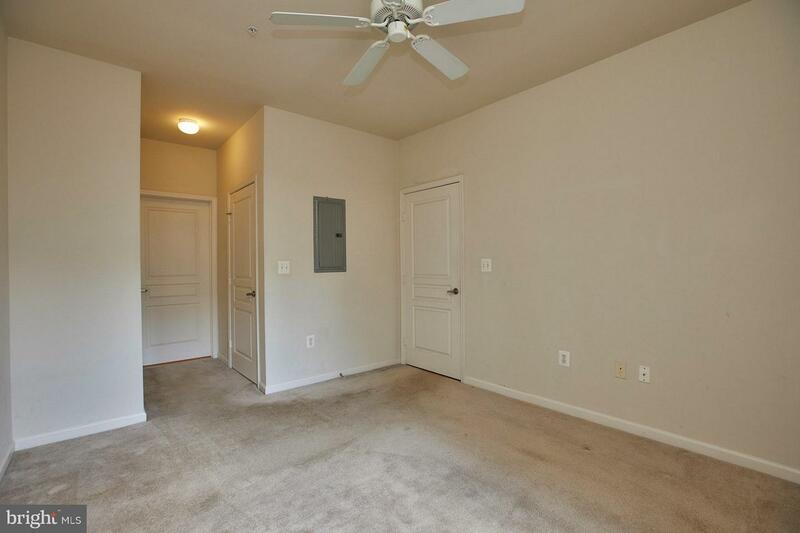 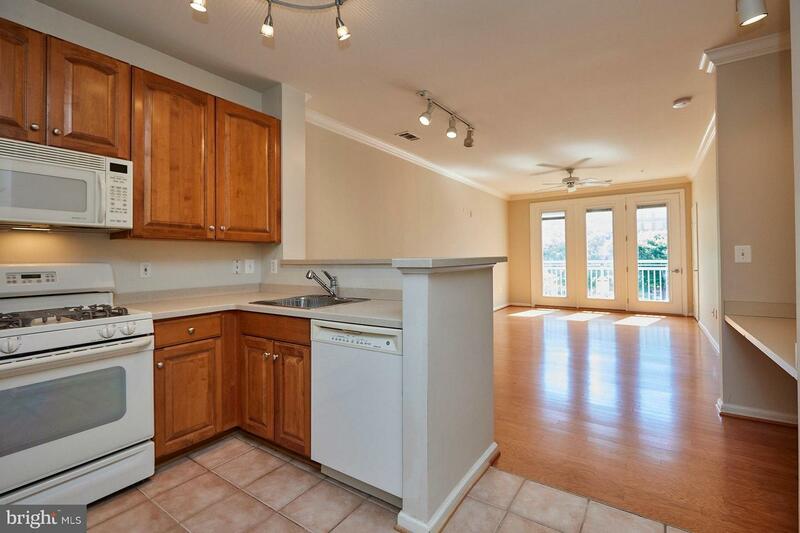 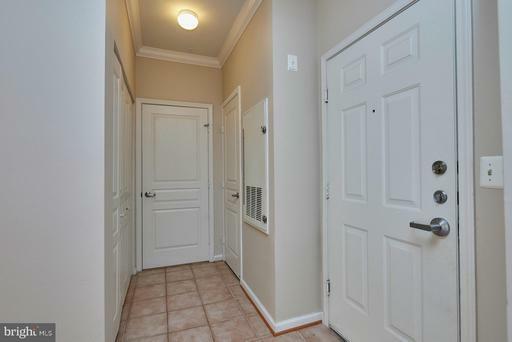 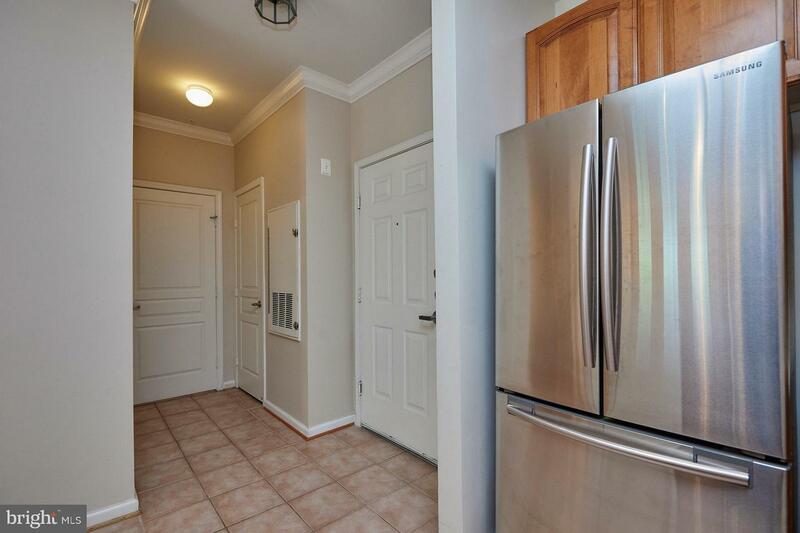 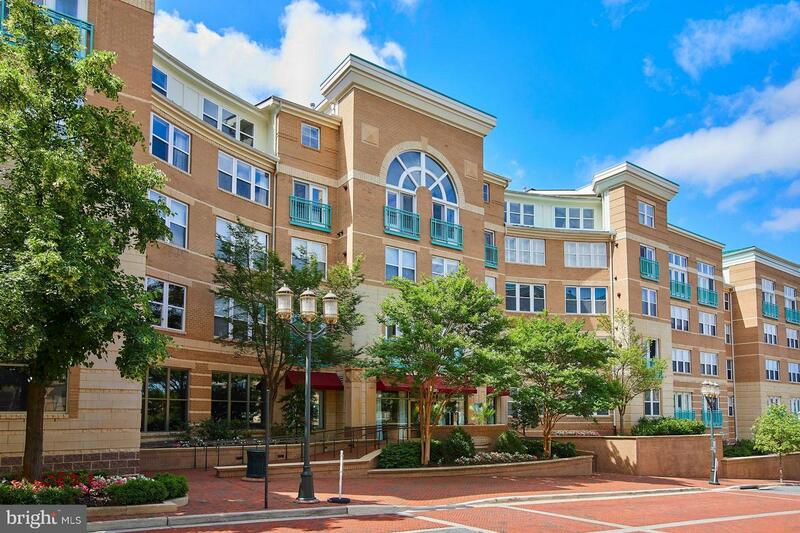 Great opportunity to live in the center of Reston Town Center at an affordable price. Sought-after location overlooking the park and gardens. 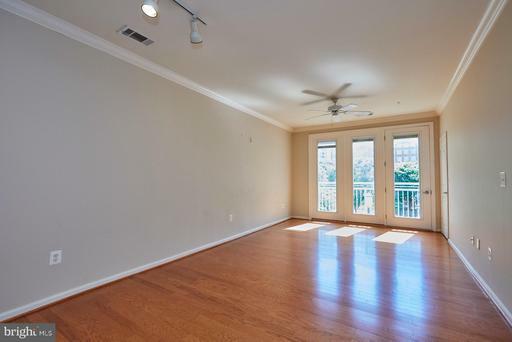 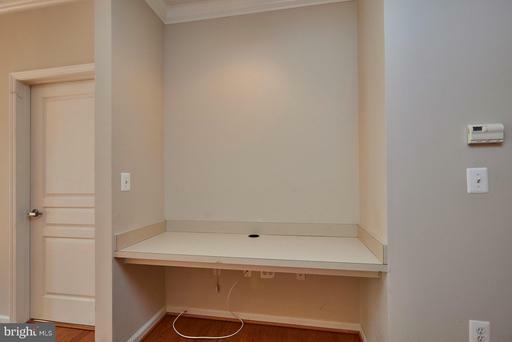 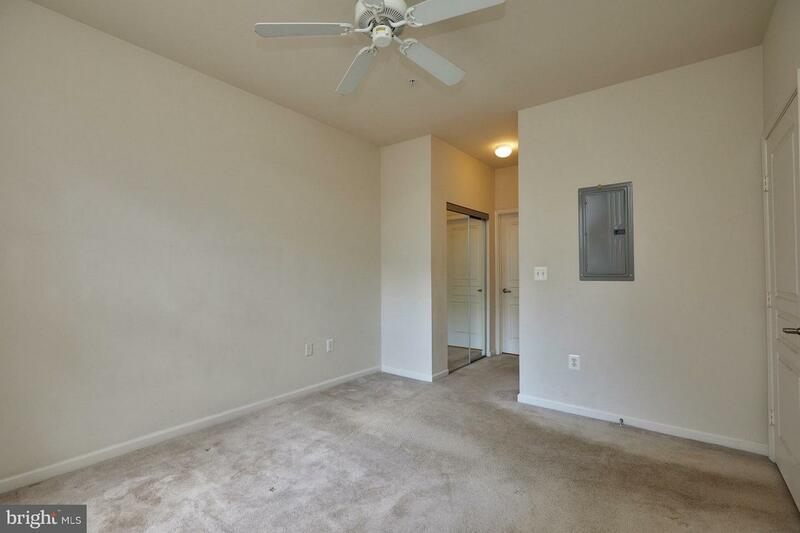 Wood floors in living/dining area, carpet in bedroom. 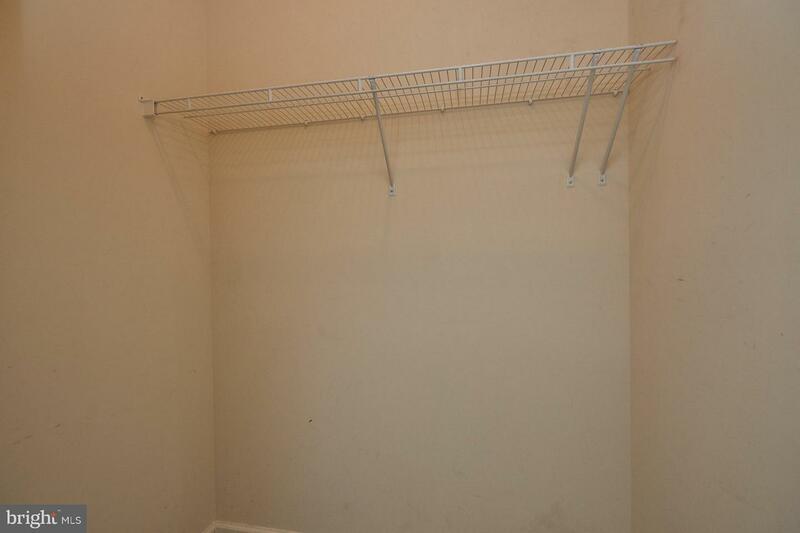 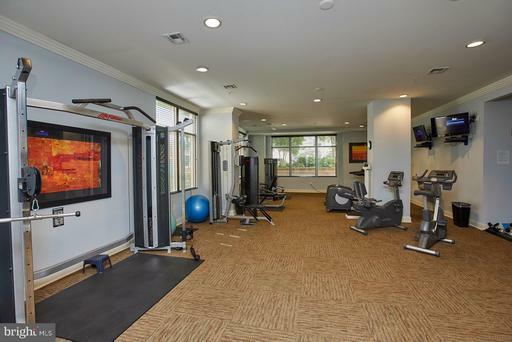 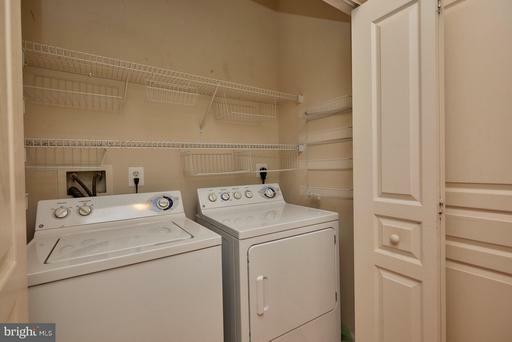 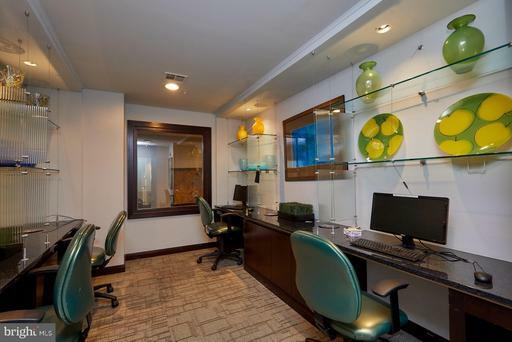 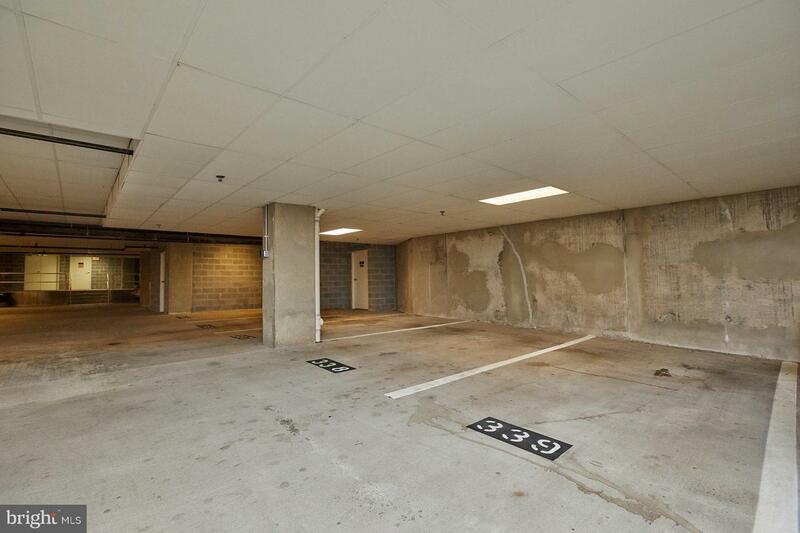 Secure building w/ prime garage space close to elevator plus separate storage unit. 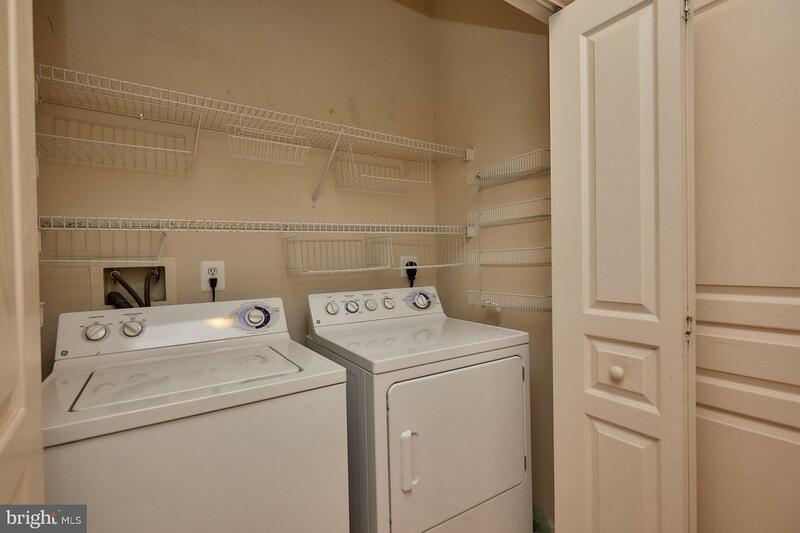 Owner has priced to sell and prefers quick closing. 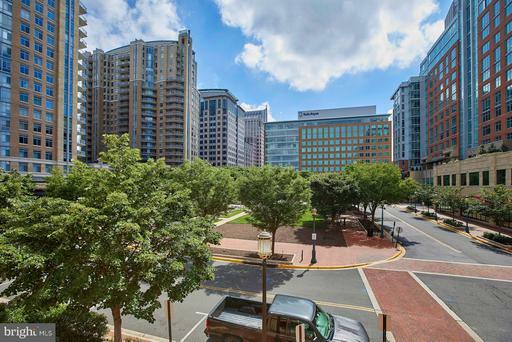 Walk to shops, restaurants, movies and minutes to Metro! 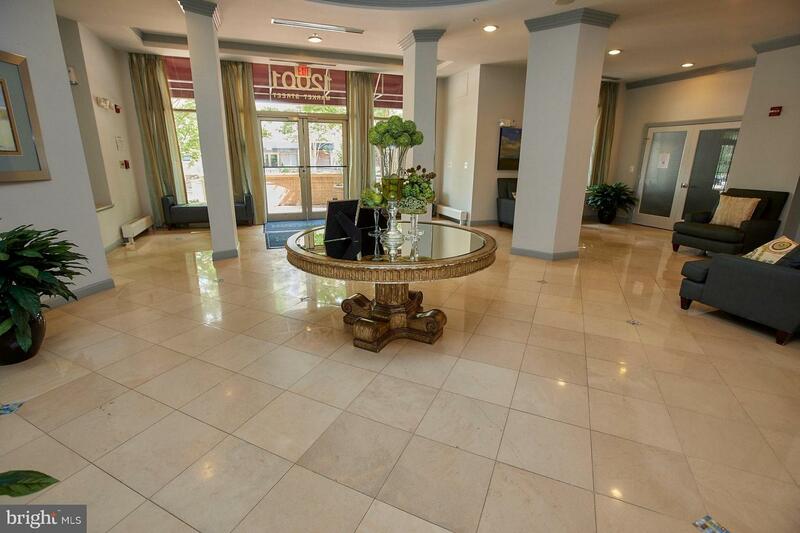 Listed by Jon D Querolo of Long & Foster Real Estate, Inc.